This past weekend, I had the opportunity to participate in the Global History of Black Girlhood Conference at the University of Virginia, organized by Cori Fields and LaKisha Simmons. My head is still buzzing with all of the ideas that swirled around the Harris Small Special Collections Library and Minor Hall (If you are in Charlottesville and have a chance, be sure to check out the Black girlhood exhibit at the Special Collections Library.) 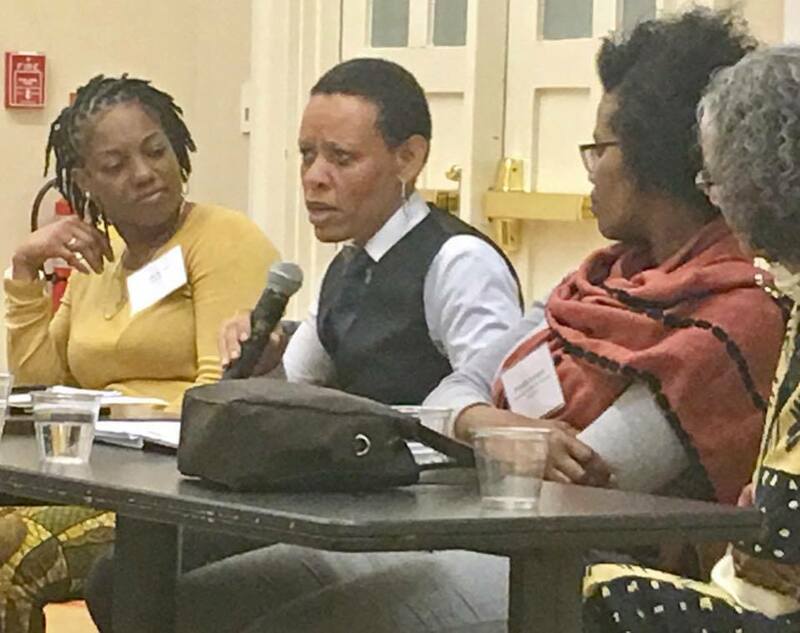 From advanced scholars to undergraduates at the beginning of their research lives, the conference highlighted the complexities of researching and writing about Black girlhood in a global context. 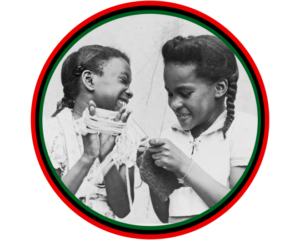 The conference raised trenchant questions about the notion of globality of Black girlhood, the historical untethering of blackness from the concept of innocence and childhood, and the ways in which Black girls navigate damaging constructs to “be” girls in the manner and forms they chose. That keynote roundtable with Claudrena Harold (moderator), Janaé E. Bonsu, Beverley Ditsie, Phindile Kunene, Denise Oliver-Velez was Black Fire! @UVa. Seniors’s work is quite far-ranging, but is also centered around Black women and activism in various forms; I found her essay, “Mae Mallory and ‘The Southern Belle Fantasy Trope’ at the Cuyahoga County Jail, 21st and Payne/“Pain” in From Uncle Tom’s Cabin to The Help: Critical Perspectives on White-Authored Narratives of Black Life, which alerts to us to important aspects of Black women’s protest work that frequently do not get revealed. I am looking forward to her forthcoming book on Mae Mallory: African American Women Radical Activists (1958-1987): Mae Mallory, the Monroe Defense Committee, and World Revolutions. As we discussed this piece of history on Sunday over breakfast, I became quite excited to see the full picture painted.